The Obama Administration threw the weight of the federal government behind the accelerated deployment of smart grid technology in the 2009 American Recovery and Reinvestment Act, authorizing $4.3 billion in matching grants to speed grid modernization. The vast majority of the freed-up funds are going to wide-scale smart meter deployments and virtually all utilities are either in the midst of smart meter deployments or on the cusp of making a decision to go down the smart meter road. But that road has proven to be a rocky one at the state level, with consumer advocates, public interest groups and increasingly organized smart meter opponents urging state regulators and legislators to allow consumers to opt-out of the advanced two-way communications devices, which provide detailed visibility into grid operations and customers' energy usage level. Last week, Business Week cast a spotlight onto the controversy. Over the weekend the AP elevated the issue higher with a piece that focused on legislation enacted in Vermont that makes Vermont the first state in the nation to allow customers to reject the new devices without paying a surcharge. Other states, including California, Maine, Nevada and Oregon (with more states in the queue), have permitted customers to stick with their analog devices but only if they pay an opt-out fee. Utilities say the fee is necessary to cover the costs of meter reading labor, expenses that disappear with remote, electronic meter reading. Fueling the Vermont legislature's move was a group called "Wake Up Opt Out," a grassroots campaign aimed at warning consumers about potential privacy violations and ill health effects flowing from smart meters. Regarding the privacy violations, the ACLU of Vermont concurs, warning that "the temptation to use this information [smart grid data] for something other than managing electrical loads will be strong – as it has been for cell phone tracking data and GPS information." The health issue, though, is much more controversial, with little solid evidence to back up the group's claim. 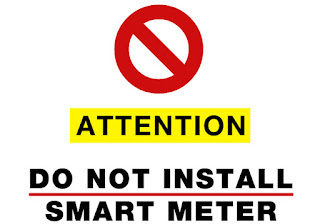 But the fear of "radio frequency radiation" from the communications capabilities embedded in smart meters, along with the privacy concerns, is a common rallying point among smart meter opponents. 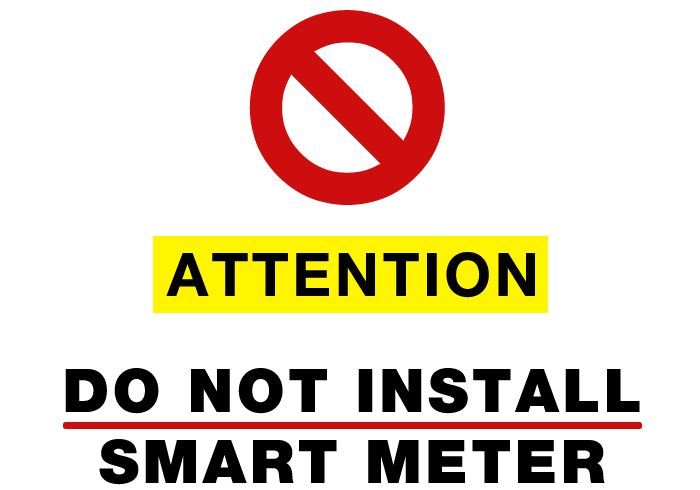 Groups such as Stop Smart Meters and Take Back Your Power, and a handful of others, are mobilizing to create even greater grassroots backlash to smart meter deployment. Vermont may have been the first state in the nation to give customers the ability to opt-out of smart meters at no extra charge, but it may not be the last.